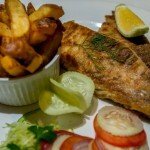 Includes – All riding, guiding, accommodation, meals, drinks & a sunset cruise on the Nile. 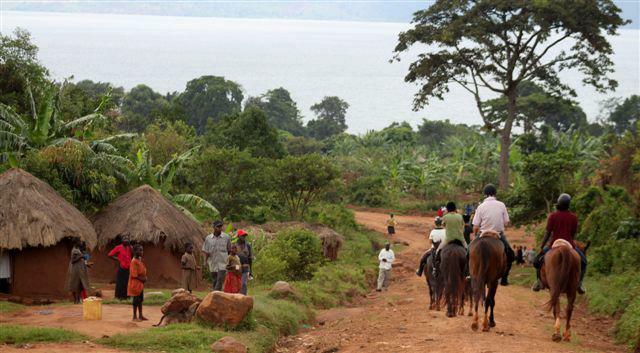 We really recommend adding on a few days at the end of this ride to experience a close encounter with the endangered Mountain Gorillas. Please ask us for details as we can organise. Available whole year on tailor made basis except for short rainy season. International flight to Entebbe, Uganda. 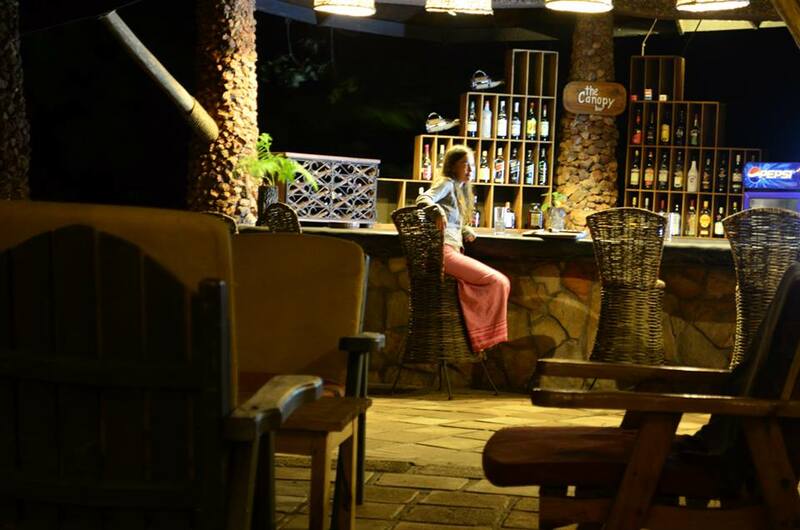 We can arrange either a road transfer from Entebbe to Jinja, 3 – 4 hours or we can arrange a short charter flight of 25 minutes from Entebbe airport to Jinja. 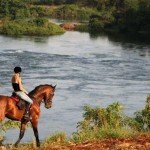 This is the very first safari to be available in Uganda, which offers fabulous horse riding holiday, exploring the source and riding along the River Nile. 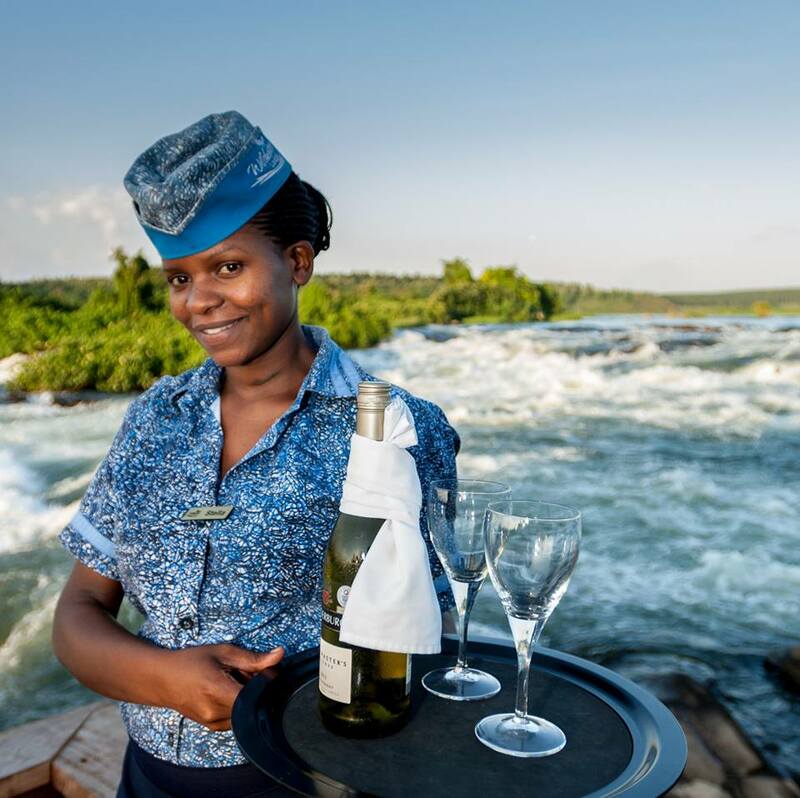 You will pass through traditional Ugandan villages, areas of crops and jungle, the edge of Lake Victoria, sugar cane and tea plantations, swamps, rain forest areas and of course the edge of the River Nile at its source in Jinja, Uganda. 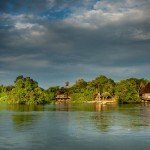 The views are spectacular and there are a multitude of bird species, monkeys galore, and if you are really lucky some of the more elusive animals, like mongoose and antelope. 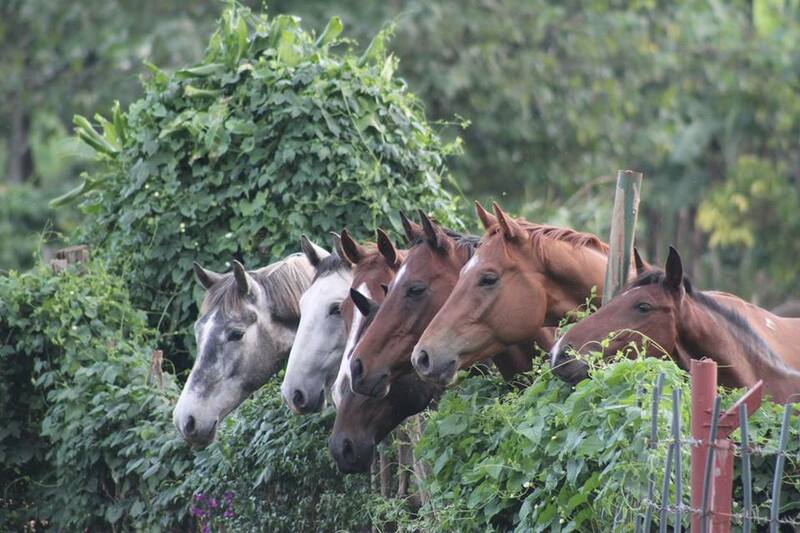 The horses used all competed in eventing in Kenya with owner Natalie McComb, and are of a very high quality. 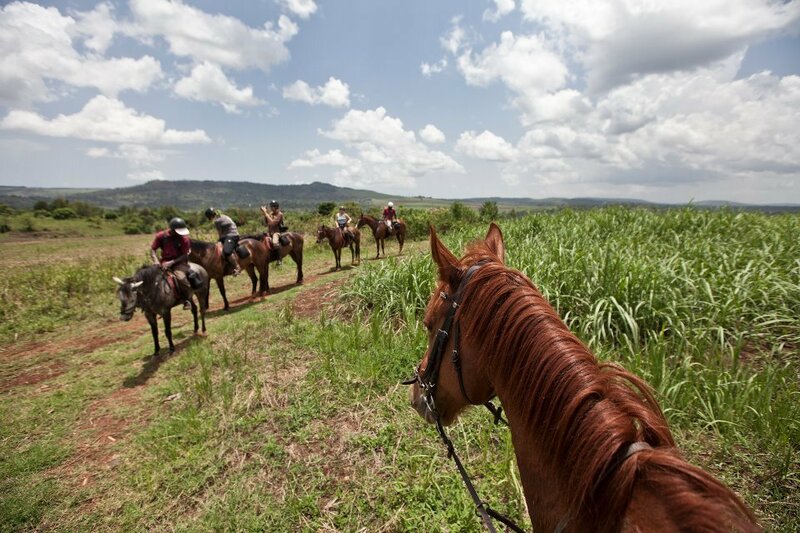 All the safaris are led by Natalie McComb or TJ Lonsdale, assisted by Ugandan riders, grooms and other staff. 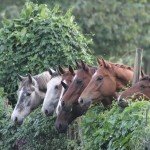 Horses – A mix of Thoroughbreds, Thoroughbred crosses, Irish Draft, Ethiopian and even a Dutch Warmblood. 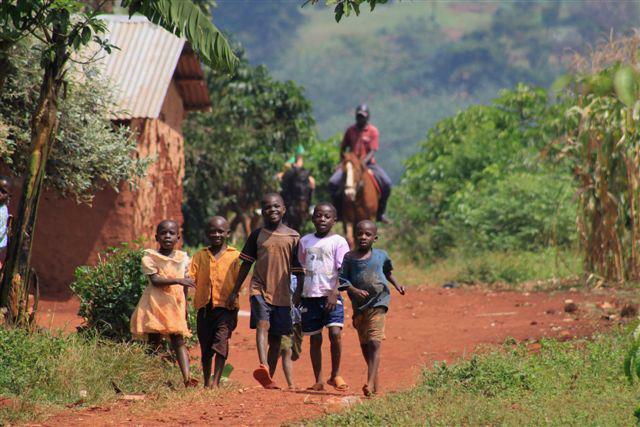 They are completely bombproof in traffic, around wildlife and with local village children. They are very well produced for the job. 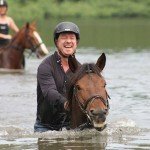 Level of Riding & Pace – Intermediate to Advanced. 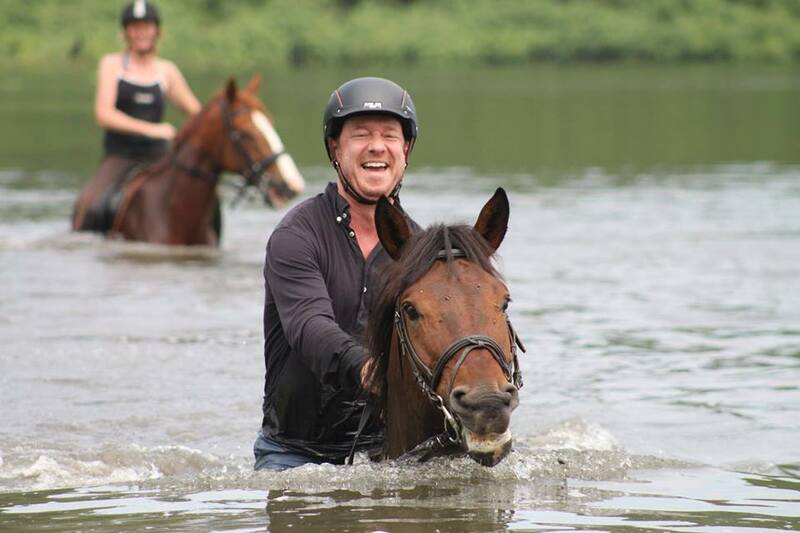 There are long days in the saddle and lots of good opportunities for fast canters and gallops. Weight Restriction – 90 kgs / 198 lbs / 14 stone. Please do still contact us if you are over this weight, as there may be bigger horses available on the dates you request. 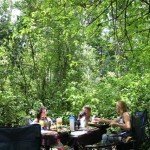 There is a good and unique mix of accommodation on the trail. 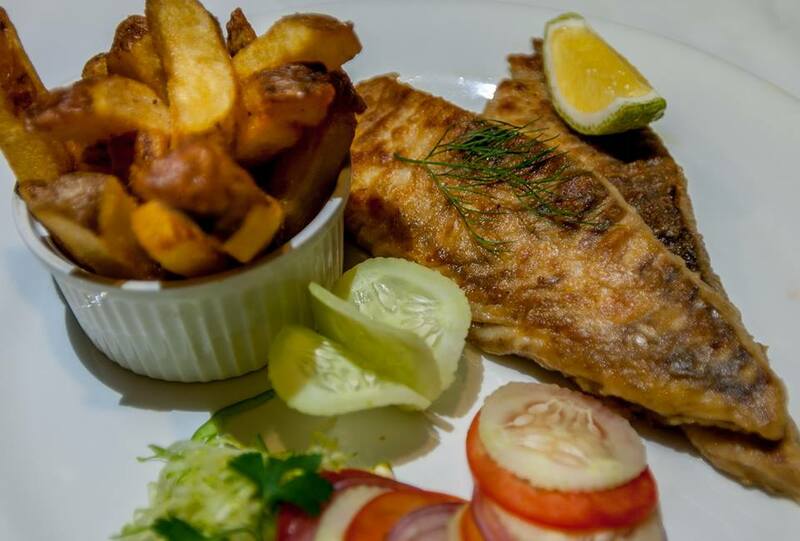 Holland Park – Wooden cottages with private decking looking out onto the Nile, full of wooden mask artefacts, and with a swimming pool and beautiful lawns and gardens down to the river. 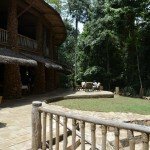 Rain Forest Lodge – Secluded treehouses dotted in the forest with large glass windows that open out into the forest bringing the outside in. Swimming pool, restaurant and bar. 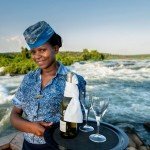 The Haven – African style lodge overlooking the Nile where the river runs in fast rapids. Private Rondavels, swimming pool, restaurant and bar. 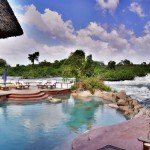 Wild Waters Lodge – A luxury lodge which sits on its own private island in the Nile and a unique swimming pool built into the river. Swimming pool, restaurant and bar. 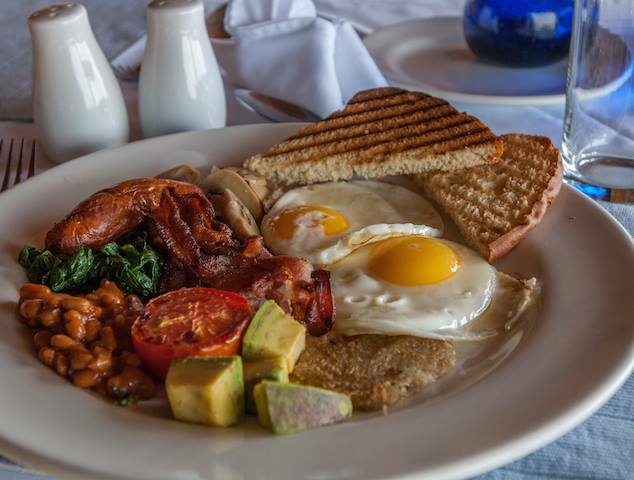 The meals are European standard and you can expect buffet style breakfast, Deli style sandwiches, pastas and quiches for lunch and 3 or 4 course evening meals. 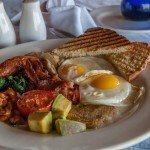 The fresh fruit here is fantastic and this is available at every meal. A highlight and we really recommend adding a few days to do this is to trek and experience a close encounter with the endangered mountain gorillas. 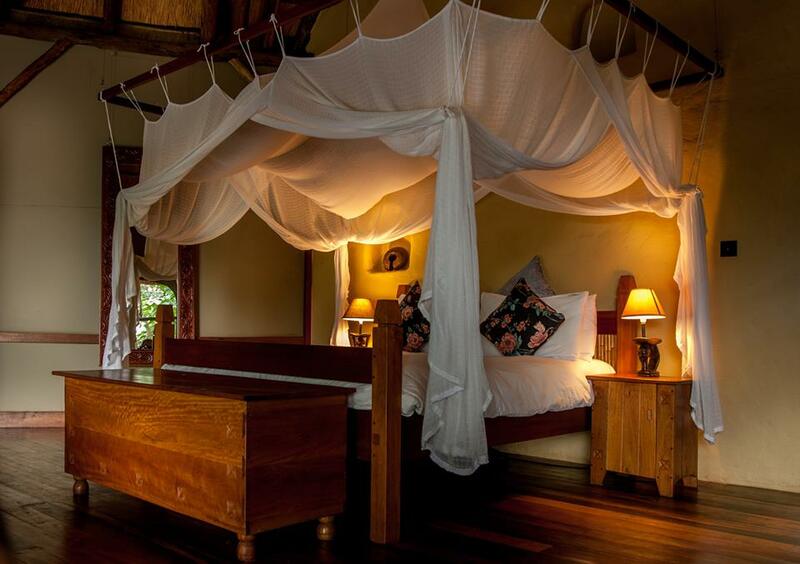 This entails a flight, trek for 2 or 3 nights and securing permits well in advance but we can organise everything. Also excellent is a final stop off in Queen Elizabeth National Park where you should see the tree climbing Lions. 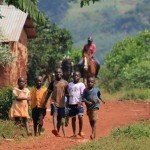 Arrive in Entebbe Uganda then transfer to Jinja if possible. 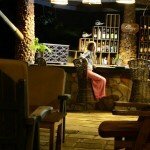 If not stay in Entebbe and transfer early the next morning. 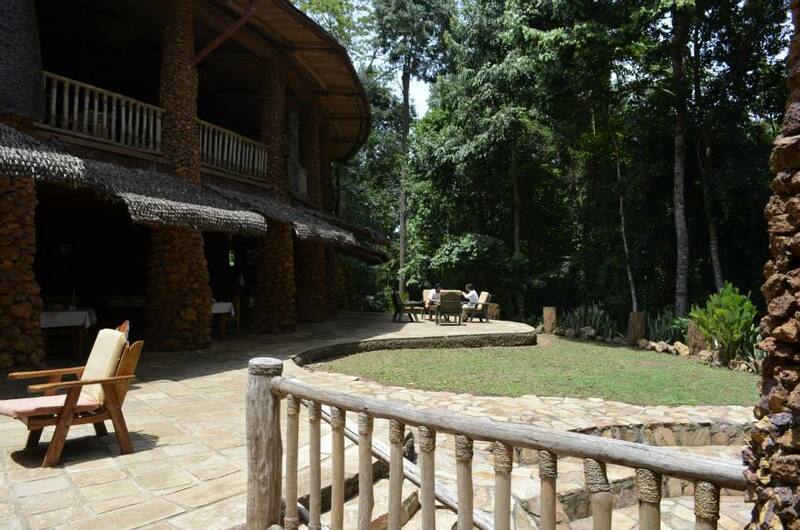 Accommodation: Holland Park Jinja or Hotel in Entebbe depending on arrival time. 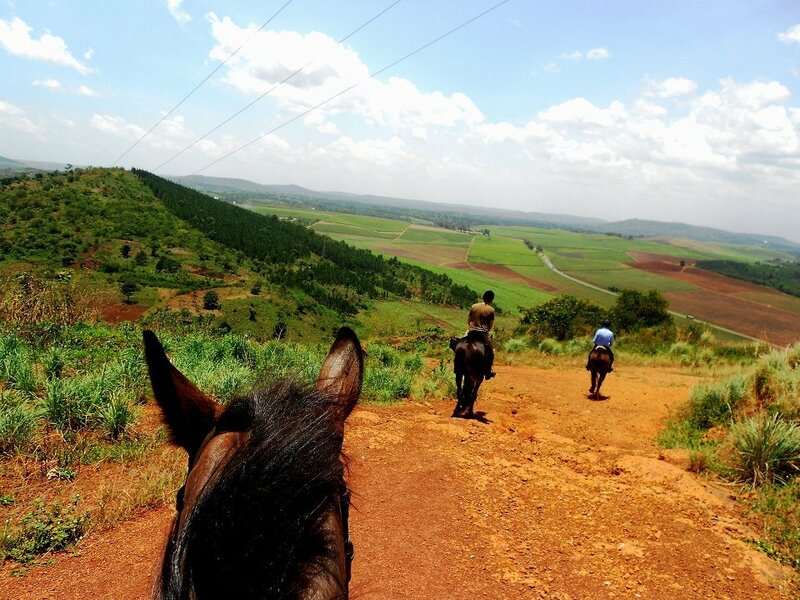 Riding: Approx 2 hour short ride to warm up and try out horses in the late afternoon around the local village and along the banks of the River Nile. Lake Victoria shore ride. Accommodation: Holland Park. 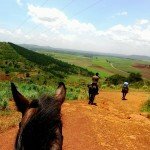 Riding: We truck horses to our start point. 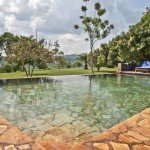 Approx 4 hours riding around an enormous peninsula that lies in Lake Victoria with lunch stop on way in the hills overlooking the lake and Jinja town. 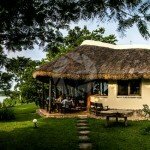 Fabulous views of the lake, sugar plantations, and traditional villages. Long canters with the wind in your hair. Sunset cruise in the evening on Bujagali Lake for sun. Ride to the Rain Forest Lodge. 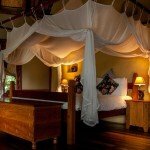 Accommodation: Rain Forest Lodge. Riding: Approx: 4 hours ride through various plantations and villages, over some hills with stunning vistas of the country side. 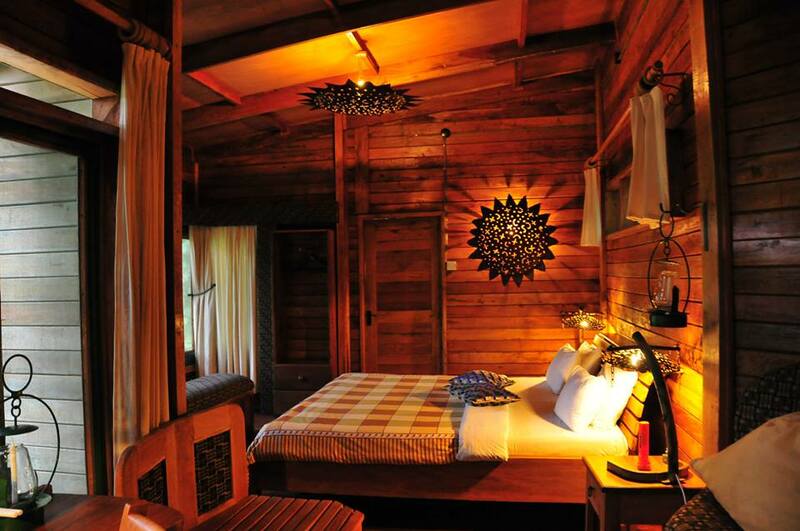 Arrive at the Rainforest Lodge for afternoon swim or guided walk through the forest. Forest explorer ride. 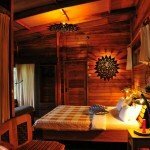 Accommodation: Rain Forest Lodge. 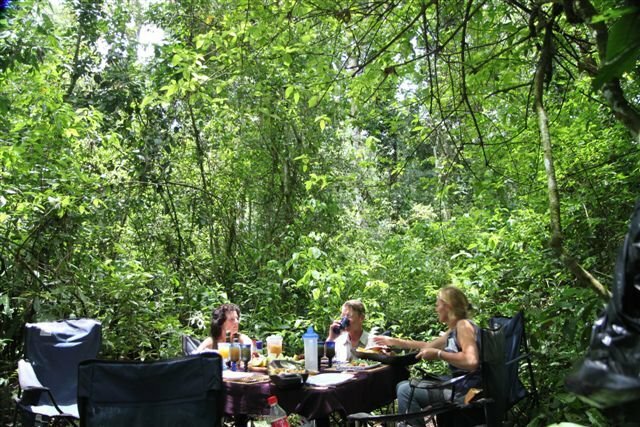 Riding: 4 hours exploring Mabira Forest with lunch stop on the way. We will be looking for rare forest primates (Grey-cheeked Mangabeys) and other local monkey species. 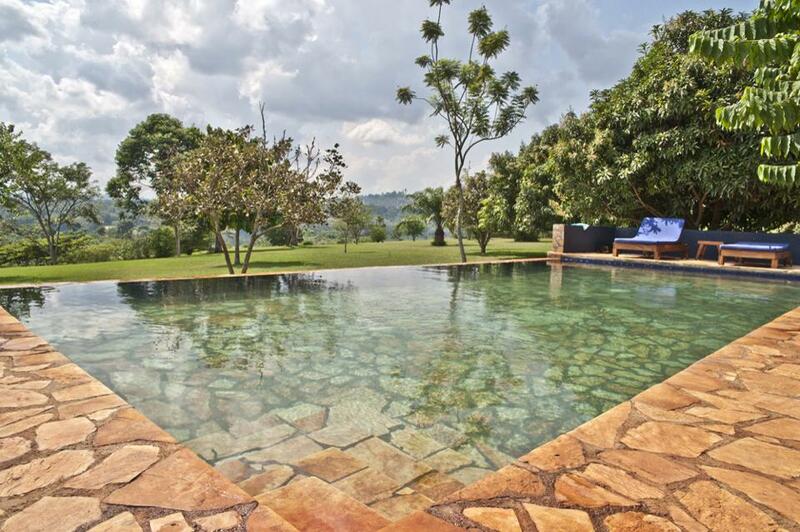 In the late afternoon you can relax at the pool or get a massage back at the lodge. Stables to The Haven. Accommodation: The Haven. Riding: Today you will be swapping horses for fresh mounts. Approx 4 hours riding including areas near tea plantations, lookout points, jungled terrain to arrive at the Haven lodge for a late lunch. 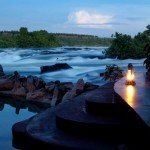 A great spot for a swim in the river or at the swimming pool while overlooking some stunning white water rapids. 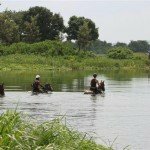 Rafting/adventure sports or rest day and swimming the horses. 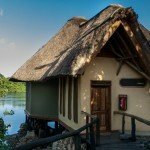 Accommodation: The Haven. Riding: Today you can head out to experience some of the most beautiful white water rafting in the world (warm water thrills and spills). 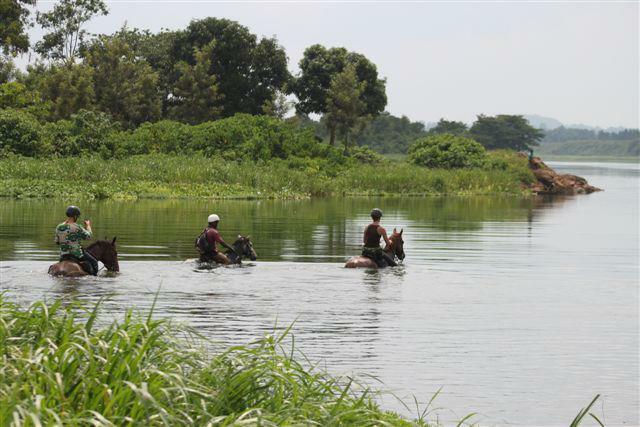 Approx 1 hour swimming horses in the Nile after returning from rafting. Please note rafting is optional you may prefer to rest or do some of the other adventure activities in the area, such as Quad Biking, Bungee Jumping, Kayak school, mountain biking or jet boating. 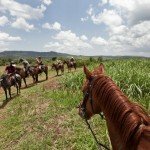 Ride to Wild Waters Lodge. 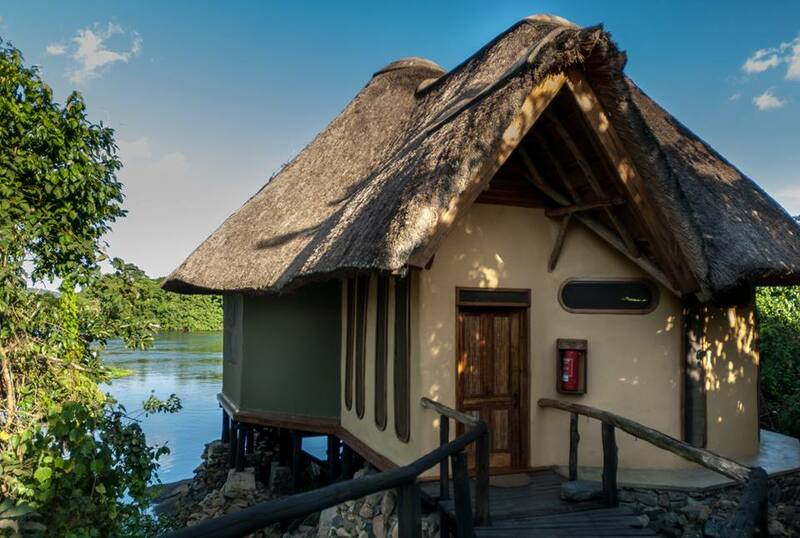 Accommodation: Wild Waters Lodge. 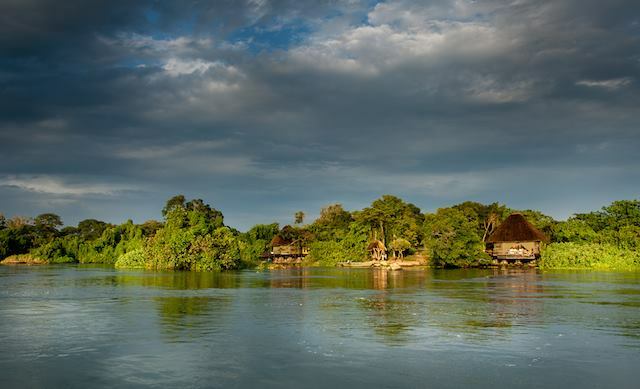 Riding: For your final days riding, we will be exploring sections along the banks of the Nile and local villages, before arriving at one of the most breath taking lodges you will ever see. 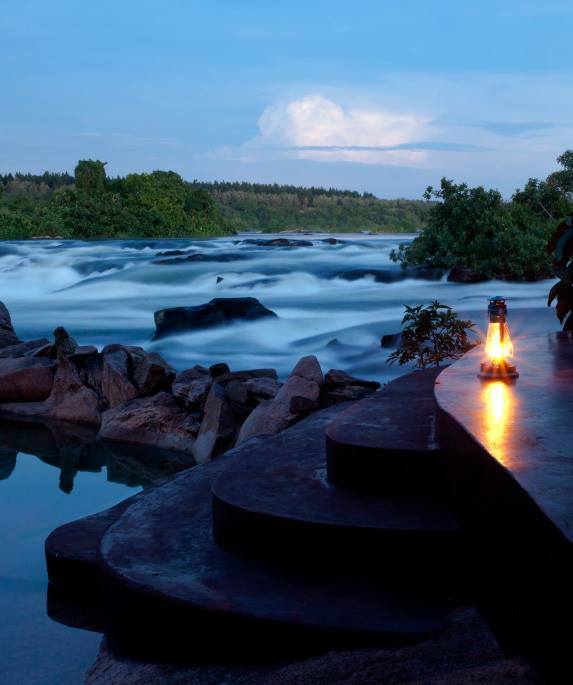 The location is on an island in the middle of the Nile, with massive white water all around the lodge. Approx 3 to 4 hours riding. Enjoy the pool in the afternoon that is actually a part of the Nile. 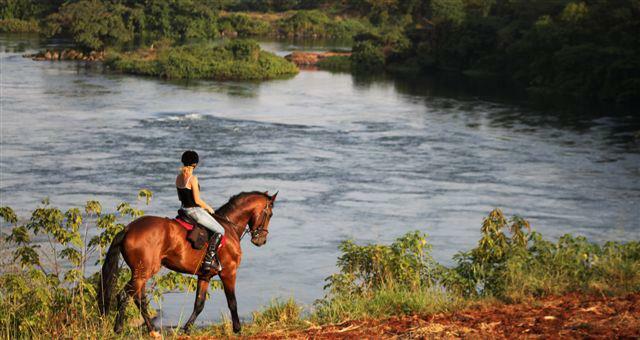 Nile Horseback Safaris has been personally vetted by Zara and Jill (as have all our Horse Riding Holidays Uganda). 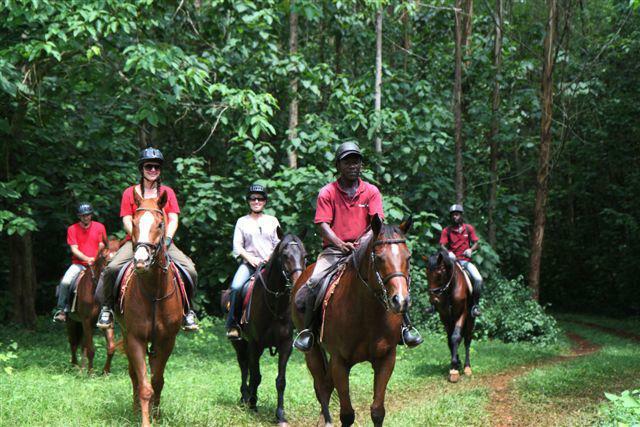 We do this to ensure that the quality of the horse riding, accommodation, food and scenery combine to provide only the best Horse Riding Holidays in Uganda for our clients. 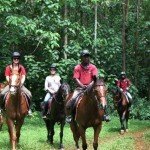 Don’t forget our Horse Riding Holidays GUARANTEE. 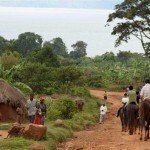 You won’t find any of our Horse Riding Holidays in Uganda at a lower price through any other source… and if you do we will refund the difference.